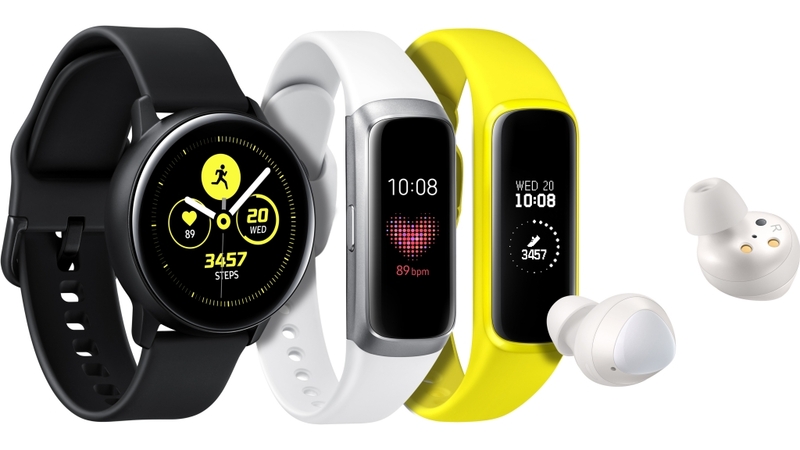 Samsung Electronics announced its new line-up of Galaxy wearables: Galaxy Watch Active, Galaxy Fit/Galaxy Fit e and Galaxy Buds. The smartwatch, activity tracker and cord-free earbuds made for a range of lifestyles. For everyone from life balance seekers to those who are looking for extra motivation, Samsung wearables make pursuing wellness goals more convenient, more stylish and more fun.